Patron tickets receive name recognition in the program and preferred seating. $375 tax deductible. Patron tables receive name recognition in the program and preferred seating. $3,750 tax deductible. Proceeds from the Acres of Diamonds Gala are an investment in vital, lifesaving work at the hospital, in the community and across the region. Make your gift today! I have read and agree to the Terms and Conditions and give my consent to Temple Health Institutional Advancement to process my personal data. I understand I can revoke this consent at any time. 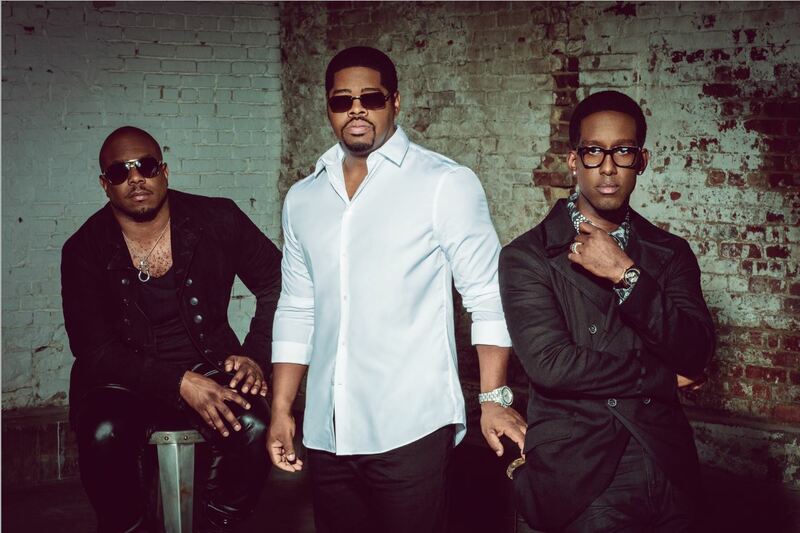 Boyz II Men remains one of the most truly iconic R&B groups in music history, holding the distinction of being the best-selling R&B group of all time. With an astounding 4 Grammy Awards and 64 million albums sold, the group has redefined popular R&B and continues to create timeless hits, bringing their legendary act to stages across the world. Join us for an incredible evening with this iconic trio as we celebrate Philly's night out for healing, hope and wellness, benefitting Temple University Hospital. 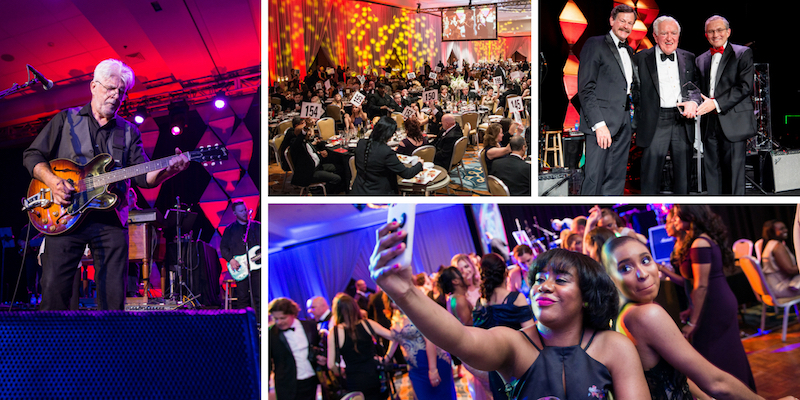 biggest Gala to date raising over $1.4M! Enjoy the 2018 Recap Video to inspire us all. Disclaimer: Temple Health refers to the health, education and research activities carried out by the affiliates of Temple University Health System (TUHS) and by the Lewis Katz School of Medicine at Temple University. TUHS neither provides nor controls the provision of health care. All health care is provided by its member organizations or independent health care providers affiliated with TUHS member organizations. Each TUHS member organization is owned and operated pursuant to its governing documents.